Parallels HTML5 Gateway and Web Portal: Which Is Better? Users have two different options to access the published applications, desktops, and virtual desktops on a Parallels Remote Application Server (RAS). They can either use the Parallels Web Portal or the Parallels HTML5 Gateway. Which one is the best solution though? This blog post compares both solutions and highlights why the HTML5 Gateway is the way forward—although there will always be a place for the Web Portal. 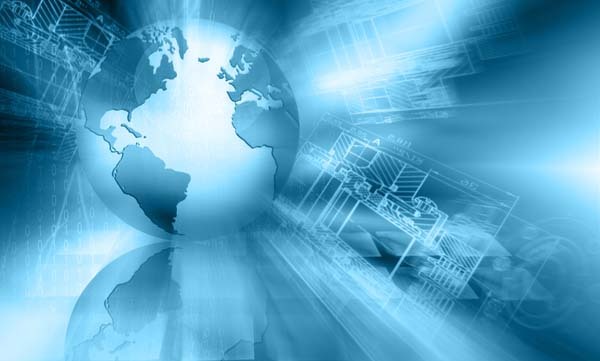 Businesses are virtualizing their applications and desktops and centralizing their business layer to simplify user device requirements. Therefore, having a virtualization solution that is independent of the client hardware (mobile or desktop PC) and operating system has almost become a must. 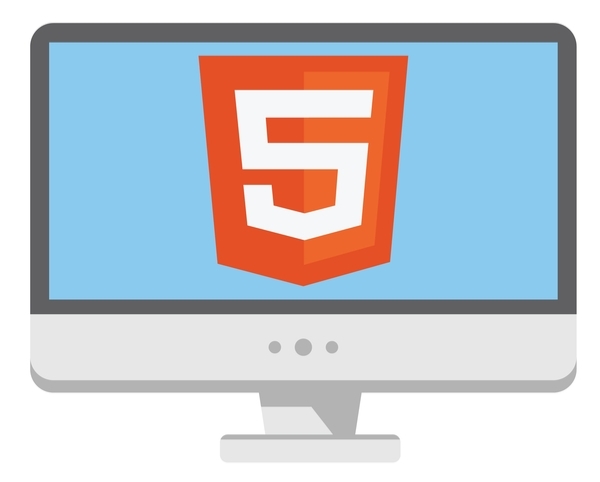 The HTML5 Gateway allows users to access applications and desktops via the web by using any HTML5-enabled browser from their desktops and mobile devices. It is OS-independent, and no client, installation, or configuration is needed on the client devices. This is a huge benefit, as it simplifies administration tasks as well; no installed client is required, so deployment time is negligible. Also, there is no need for any additional effort to keep clients up to date. As HTML5 access just requires a web browser, it also simplifies BYOD (bring your own device) and CYOD (choose your own device) scenarios. 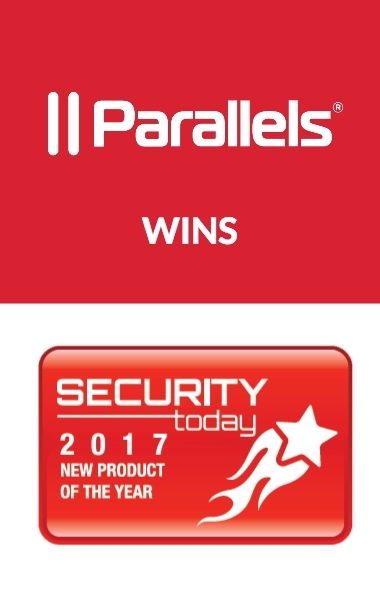 Having said that, Parallels does provide clients for different mobile devices, including iOS, Android™, and Windows Phone. When using the Web Portal, BYOD And CYOD environments are also possible. Being browser based, you would think that there would be limitations when accessing published resources via an HTML5 browser. There are—but just a few! Nearly all of the Parallels Client features are included. The few limitations: It does not support Local Drive Mapping and TWAIN devices redirection. If these features are needed, you can always configure dual access (HTML5 and a desktop version of the Parallels Client) in the HTML5 Gateway Server side. In addition, HTML5 offers a file transfer option to upload/download files to/from the remote server. The following table highlights the main client-side differences between the HTML5 Gateway and Web Portal. The HTML5 Gateway also has several other pros on the server side, resulting in less administration overhead. In order to install, setup, and publish access with the Parallels Web Portal, an additional server is needed on which to run Microsoft’s web server IIS. In addition to extra hardware and OS licensing costs, administrators must install and maintain the Internet Information Server role, the Microsoft .NET Framework, and more. On the other hand, all you need to do to enable the HTML5 Gateway is tick a checkbox in the gateway setting. The HTML5 Gateway provides support for themes (customization). This means that businesses can easily personalize the HTML5 portal by adding logotypes or colors to fit their brand image. They can even embed the HTML5 portal into other existing web pages of the company. Both solutions are secure. The HTML5 Gateway solution uses a TLS certificate, so all the data is sent over HTTPS (encrypted). The Web Portal also has Enforce Security (HTTPS / TLS) to encrypt the user’s session, and the traffic between the Parallels Client and the Gateway can also be easily encrypted. In terms of server side and infrastructure features, there is only one feature that the Web Portal has that the HTML5 Gateway doesn’t: the multi-farm access with same credentials. As for the rest, all is supported. It simplifies the setup and infrastructure. It has no requirements and does not need additional software. It requires no administration overhead. It is universally supported so there are no capability issues. At the end of the day, the HTML5 Gateway will cost your business less money for both setup and maintenance. 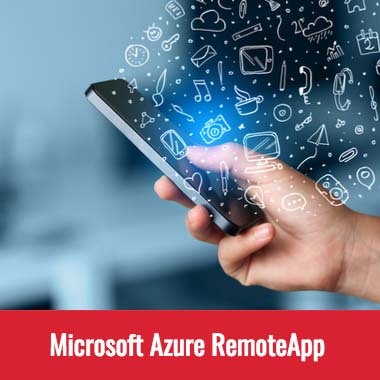 End of Life for Microsoft Azure RemoteApp. What's Next?